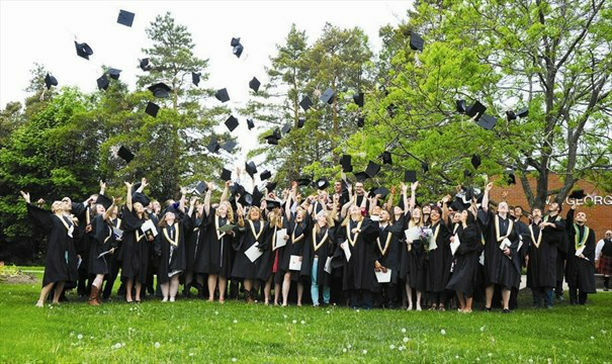 Are you a Kemptville Grad? Do you have a relative that in a agriculture or foods related program? If the answer to both of those questions was YES, you should be encouraging that relative to get an early start at their scholarship application for the 2019 edition of the KCA Scholarship. The deadline for applications is January 31, 2019 (please note that this date was amended following an April 2018 board meeting). APPLICANT MUST BE ENTERING THEIR SECOND YEAR OF STUDIES IN A FOOD OR AGRICULTURE RELATED PROGRAM AT AN ACCREDITED COLLEGE OR UNIVERSITY IN SEPTEMBER 2018.